Taiwan's national carrier i.e. 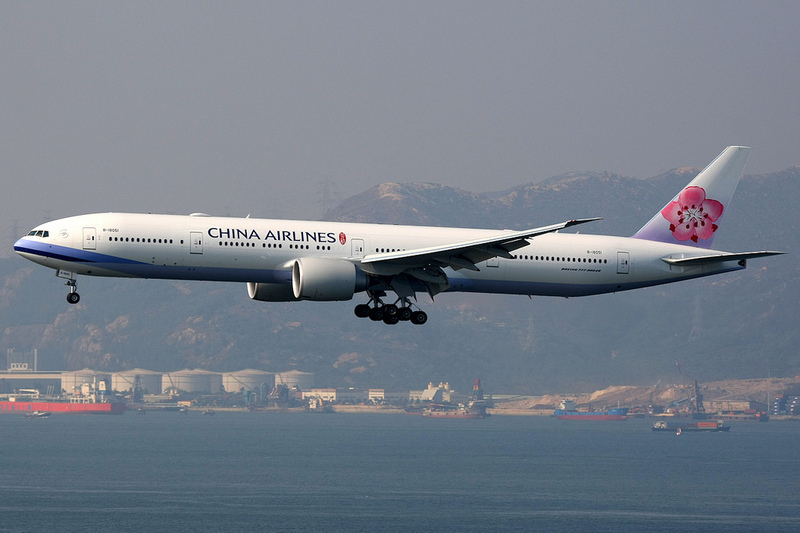 China Airlines based out of Taipei airport officially announced that will be officially launching new nonstop flights to Ontario, California (ONT) which is a suburb of Los Angeles effective April 2018. 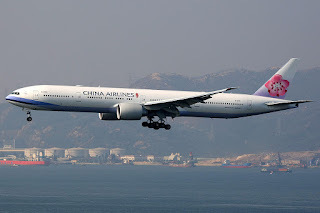 CI will be operating the new nonstop TPE-ONT flights 4 times per week using a B777-300ER after an intensive lobbying campaign by local Ontario officials desperate for a trans-pacific long haul link to cater for the huge Asian community residing in this part of the greater Los Angeles area.